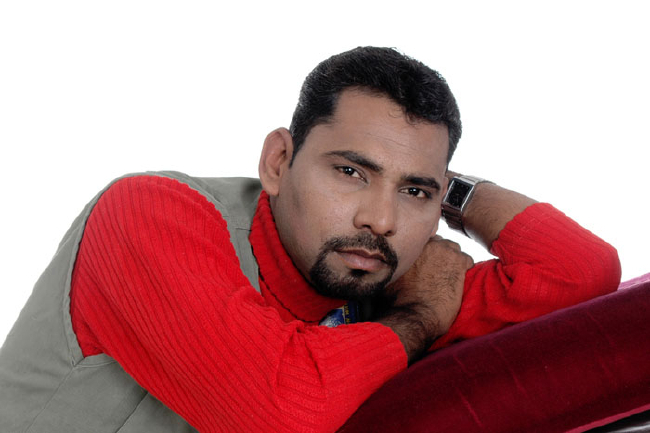 Siraj Khan is from New Delhi and is a popular mimicry artist he knows 88 film stars mimicry voices. He is the only person to given all mimcry Voices on, Radio Mantra 91.9 FM - Bakwas Shayari, Kab Banega Crorepati, given voices accross 2000 Radio Ads & TV Ads. He has done more than 2000 shows throughout India & Abroad in the past 12 years. 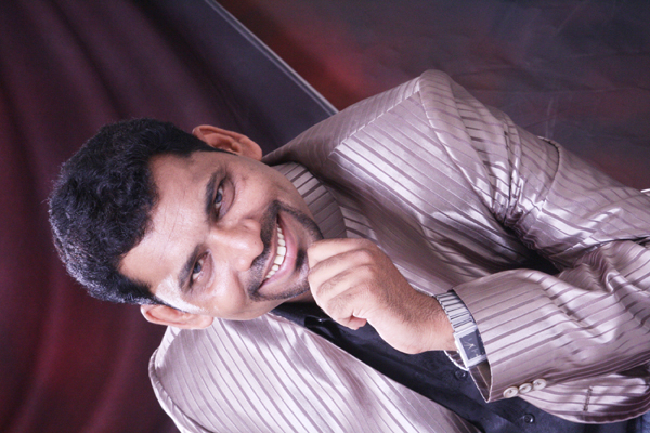 Why Book Siraj Khan Through ArtiseBooking?